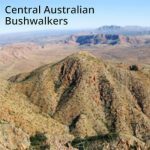 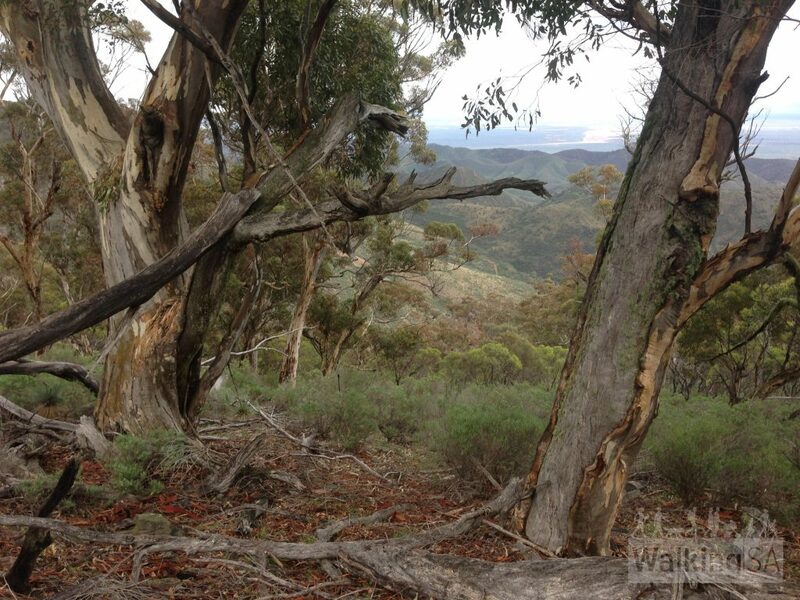 Hike the prominent landmark bluff known as the Dutchmans Stern. 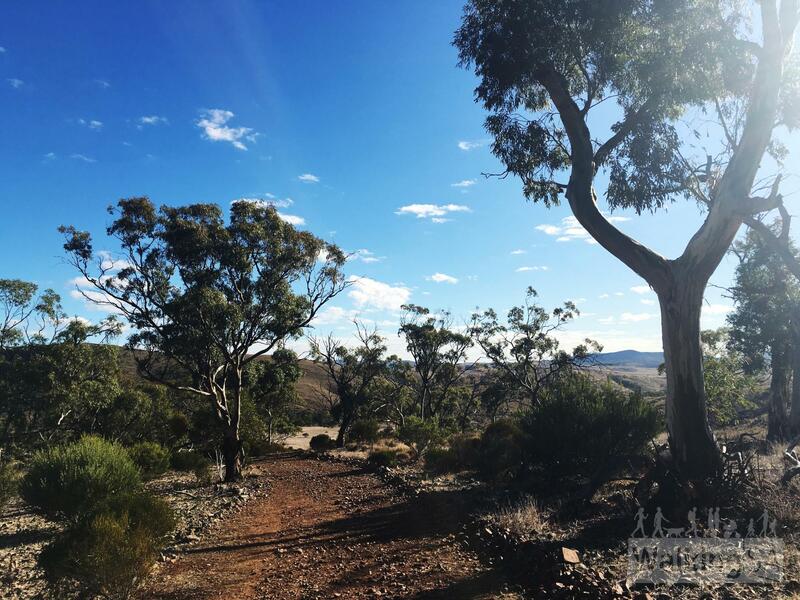 Home to a host of plants and animals, explore the rugged landscape. 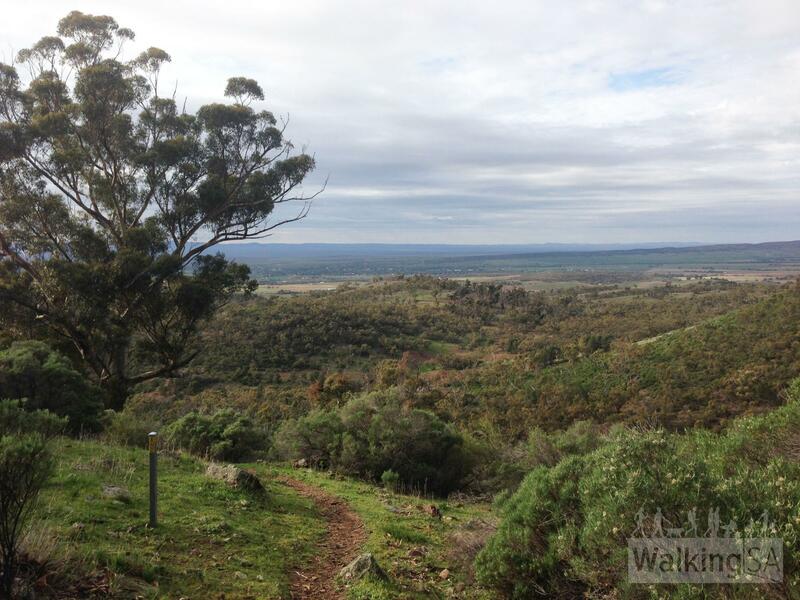 Make your way to the summit via the walking trail. 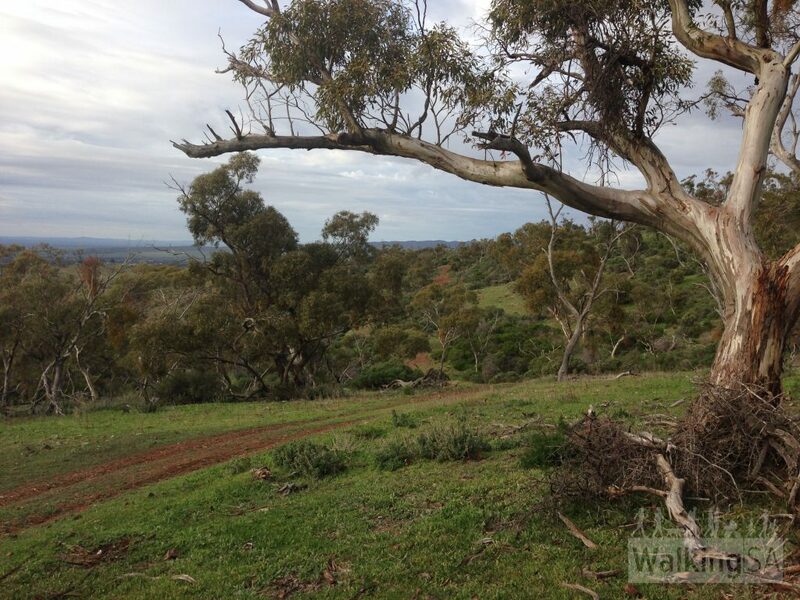 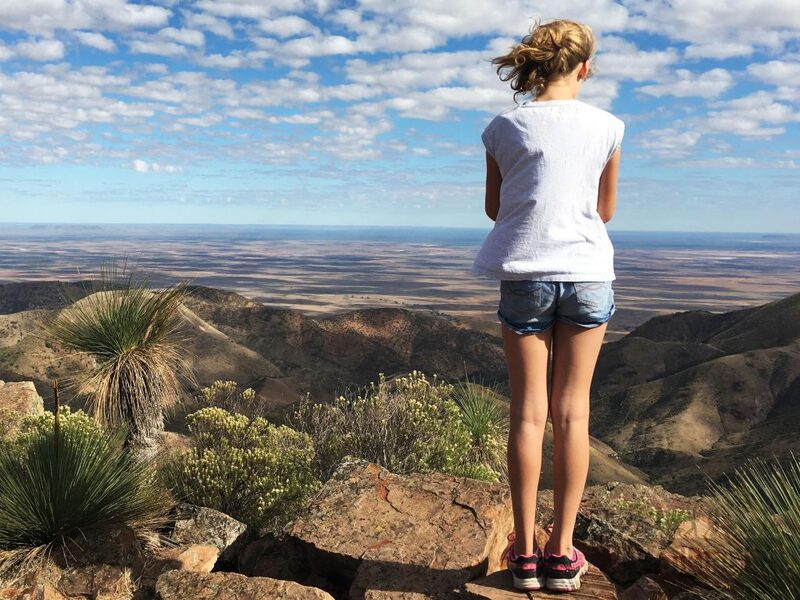 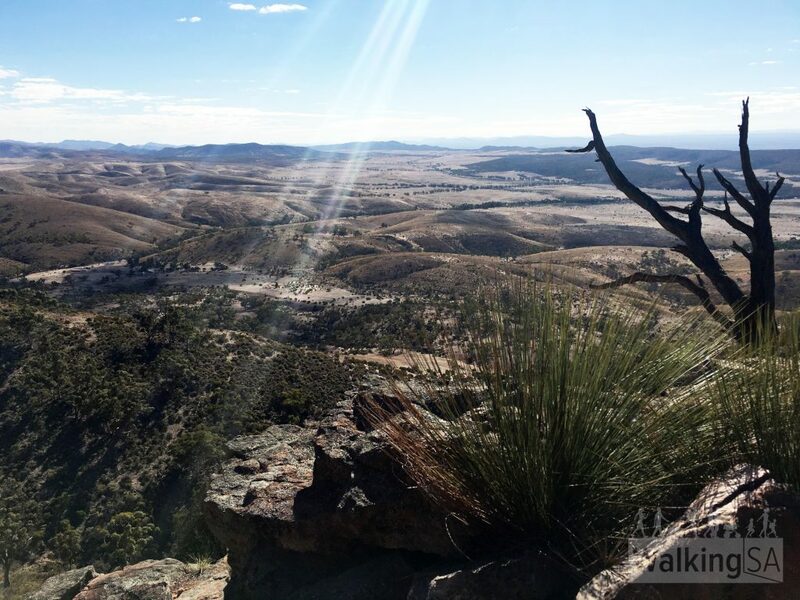 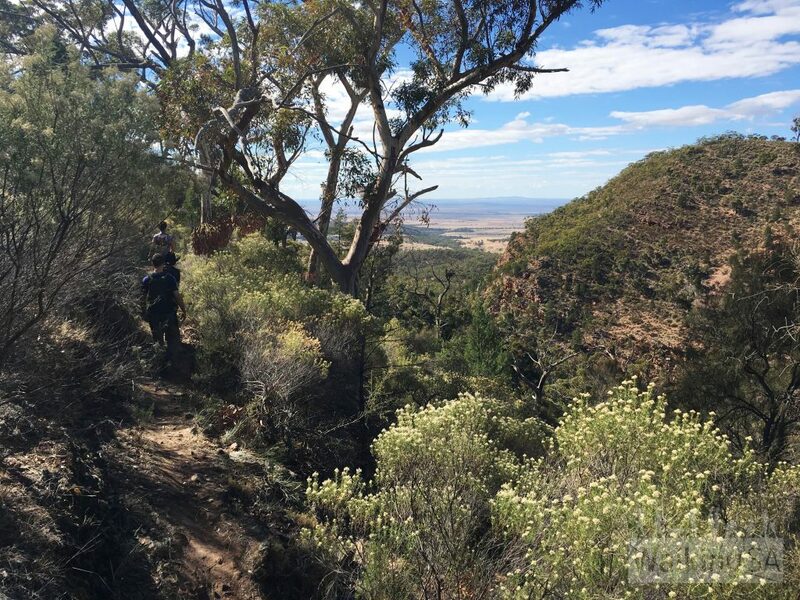 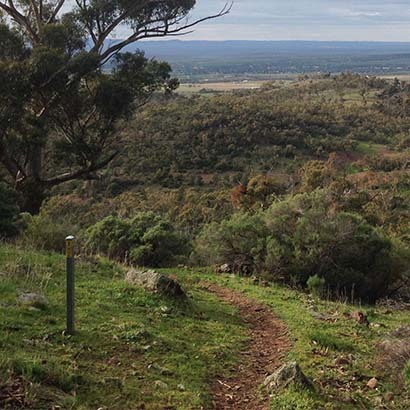 The summit offers spectacular views of Spencer Gulf, surrounding ranges and the Willochra Plain. 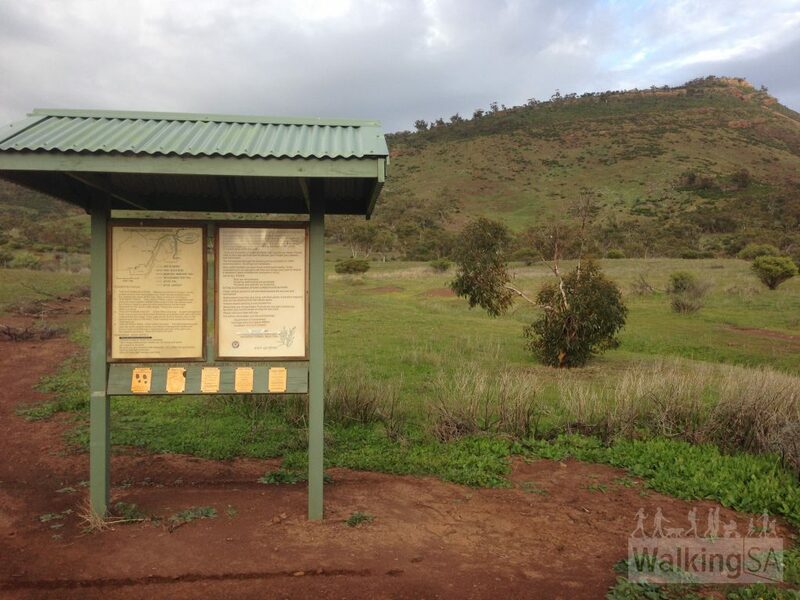 Follow the interpretive guide & map, featuring plants, animals and geology found along the trail. 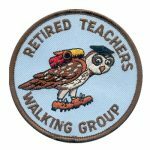 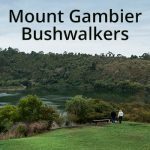 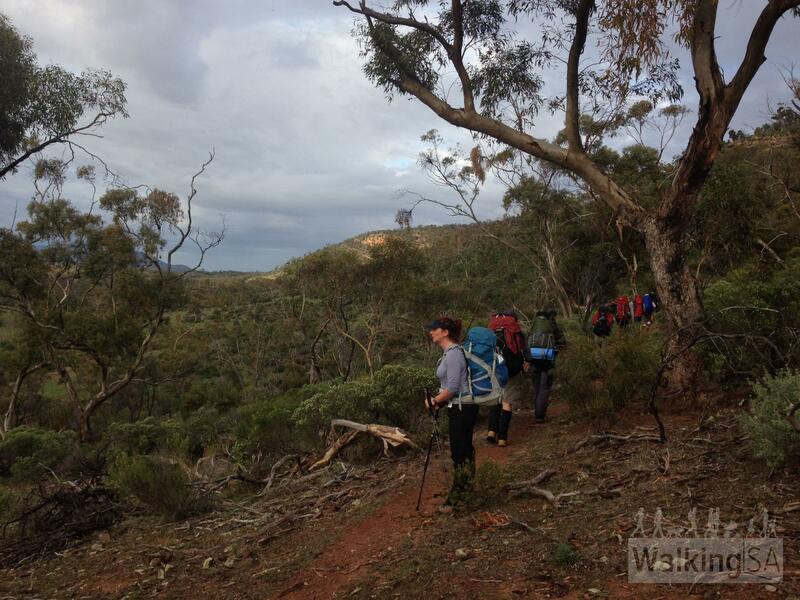 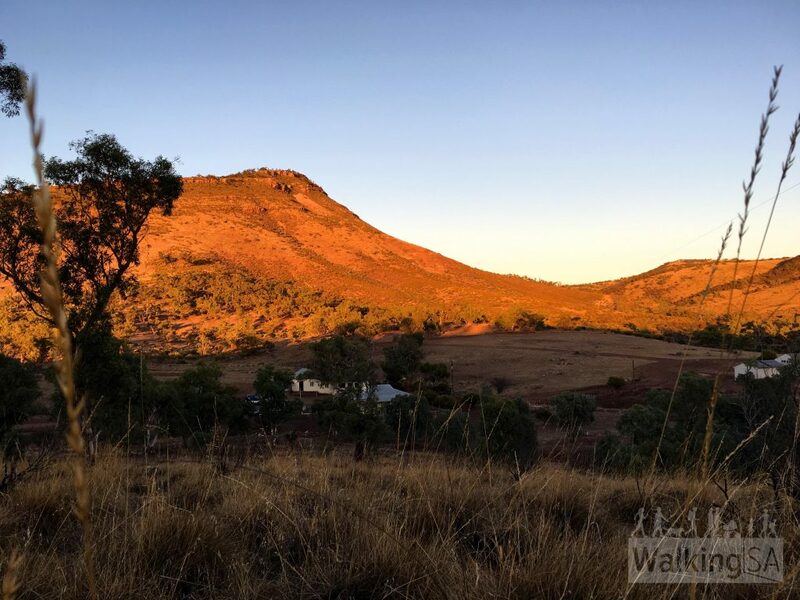 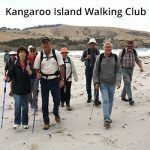 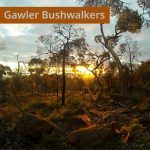 The guide was produced by the Walking Trails Support Group, in conjunction with the Royal Geographic Society of SA. 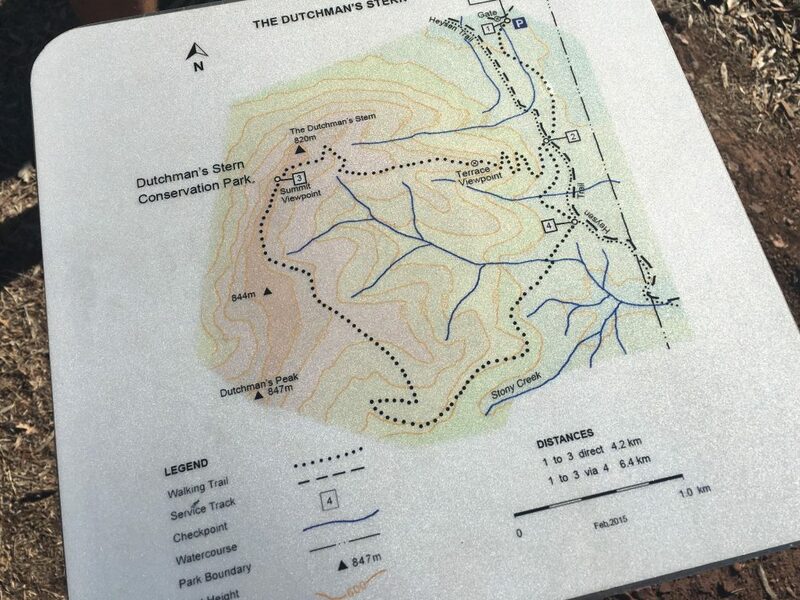 The trail is well made, with gentle grades, and some rocky, but not steep, sections.